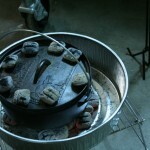 After finishing off the Cowboy Pot roast, Senior Management and I decided that I must make another Dutch Oven dish. 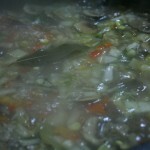 This time I made “Chicken Dumpling Stew” (A few Pics Below). It turned out really well. 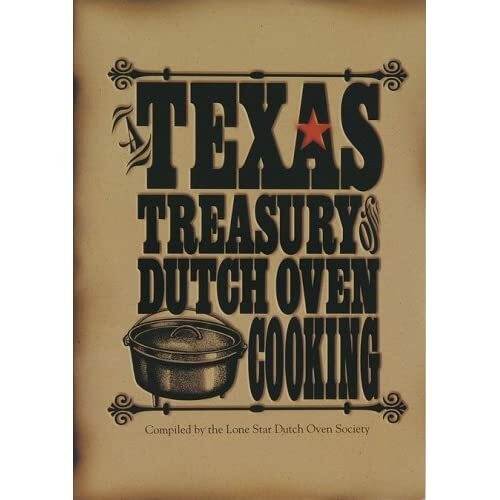 I used a recipe found in the cookbook “Texas Treasury of Dutch Oven Cooking“. 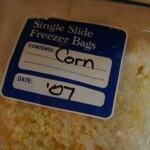 The corn was processed & preserved by my mom. 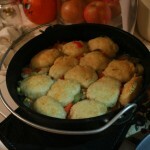 The dumplings, however, were my own creation. Bake at 400 degrees for 12-15 min. For the dumplings, I didn’t bake the dough. 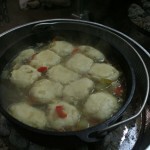 I simply put them in the DO like any other dumpling dough. This is good stuff. I think I am addicted now. 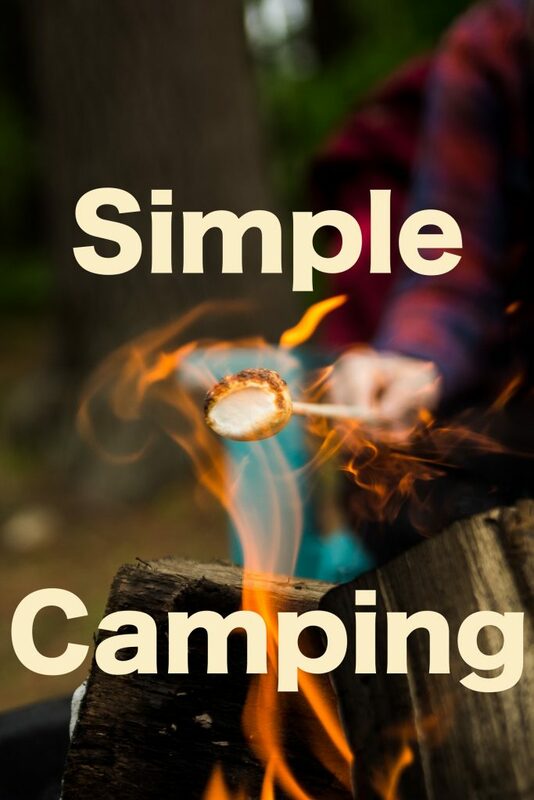 I plan to make another tonight and perhaps one more this weekend. I’d like to make a cake or brownie. It is a bit frighting though because I think it would require a bit more discipline. We’ll see. 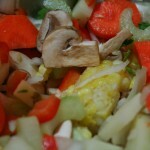 There are some tasty pics at the end of this post. As far as the jPod is concerned, I have done some work on the cabin & galley cabinets. Plus, a bit more work on the cabin doors. Senior Management started the doors and then they sat for a while because I have been researching and thinking about a design change. We also rearranged our plan for the galley. I have added a new drawing of the configuration (see: Galley). Sage Leaves for flavor. 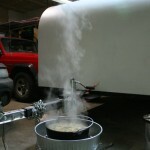 Now its time to boil down.